Eleaner A O’Neil - A.C. Stark Ltd.
Community care for Seniors is partially funded by the Ministry of Health and Long-Term Care. But, in order for us to help seniors stay in their own homes and out of expensive long term care more funds are needed. Your donation can help us do this. 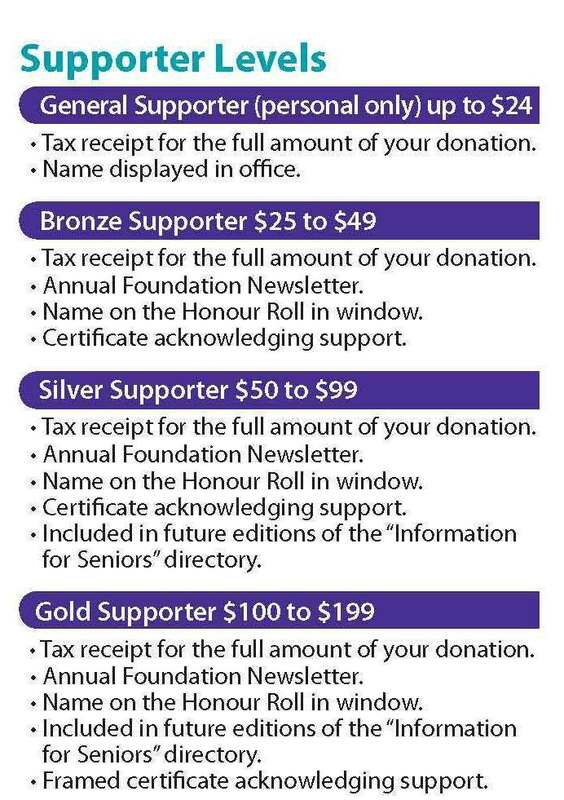 Whatever amount you can give would be truly appreciated and put toward continuing to provide services and support. Community Care is a not-for-profit, charitable organization and issues income tax receipts. 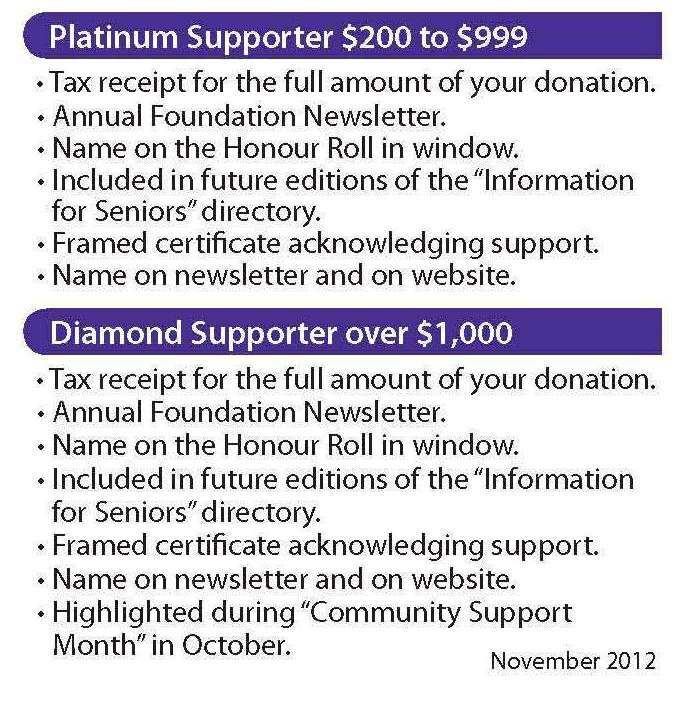 Support seniors in Prince Edward County. All funds raised and donated will stay in The County. You will receive recognition reflecting the level of your support. your permission is required for any recognition of your donation. You are helping to ensure this valued service will be there for all who need it.